An old-school dungeon crawler with real-time combat. 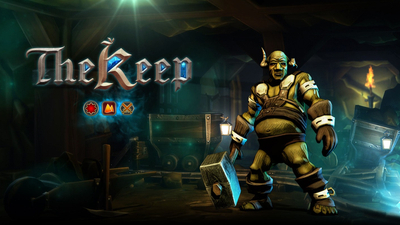 The idea behind The Keep is very simple, to bring the essence and dark atmosphere of RPGs from the past for newcomers and fans of the genre alike. 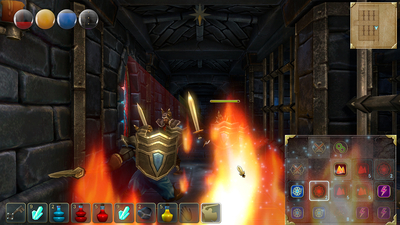 Real-time combat—a battle against enemies with a gesture based combat, but swiping horizontally or diagonally is not enough. Defeating enemies means that you have to break their defences hitting the upper or lower body or focusing on their head. 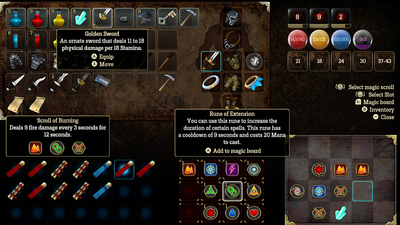 Every enemy requires different strategy and every weapon class offers unique combos. Rune magic—you can rearrange runes on a 5×4 board and then chain them together to cast powerful elemental magic (Fire, Ice or Lightning). Runes are scarce but there are a lot of spells, so be careful to pick the right combinations. 3 difficulties. 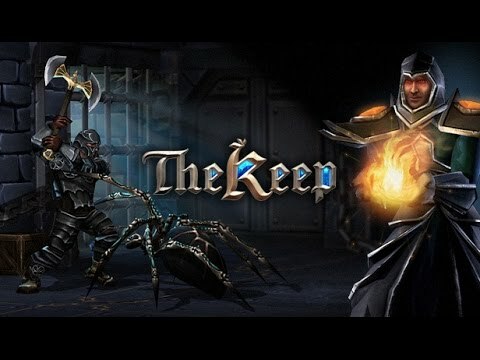 The Keep will offer something for newbies in the genre, seasoned adventurers and for those who like to tackle with proper challenge—every difficulty level will have a Permadeath option. 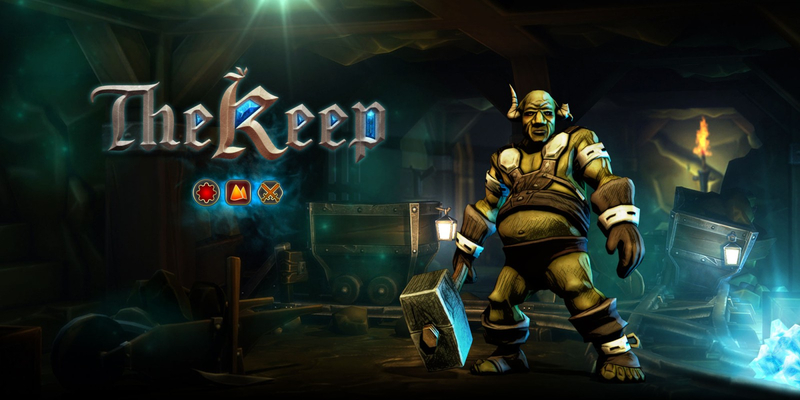 The Keep aims to be a nostalgic romp through classically designed dungeon for people who grew up on Wizardry, and have a hankering for those good old days.